Welcome. I've been working on this book for four decades. I don't mean that I started writing these essays with this book in mind. I mean that I have been learning the lessons I share in this book for 40 years. It took me a long time, a bunch of mistakes and tons of failed starts and stops to get to the point where I finally feel like a successful photographer. 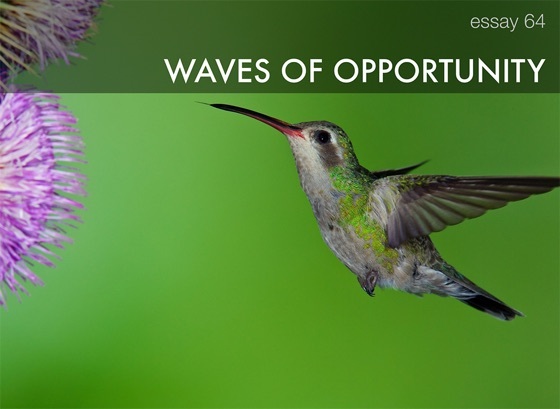 My simple goal in gathering these essays is to give you a chance to learn from my mistakes; to encourage you; and to let you know it is possible to follow your dreams and find the success you are looking for. 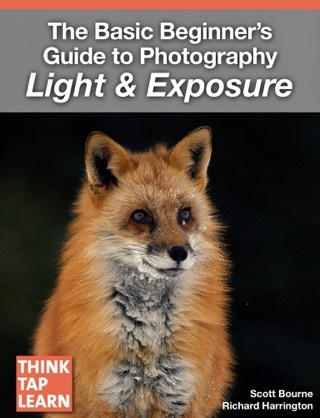 What this book won't do for you is tell you which camera, lens or tripod to buy. 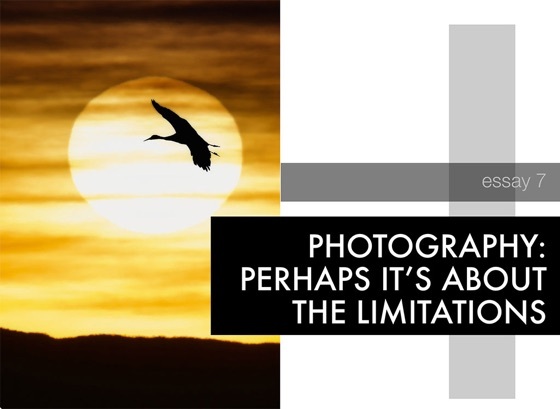 It won't teach you which shutter speed, ISO or aperture to use. 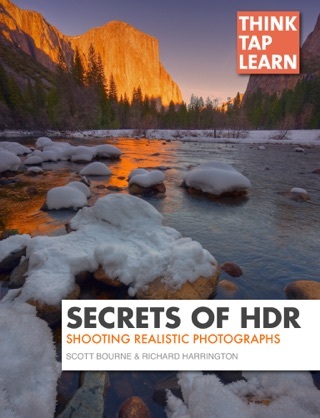 What it will do is help you with the hard part of photography. It helps you work out the thoughtful side of the art form. 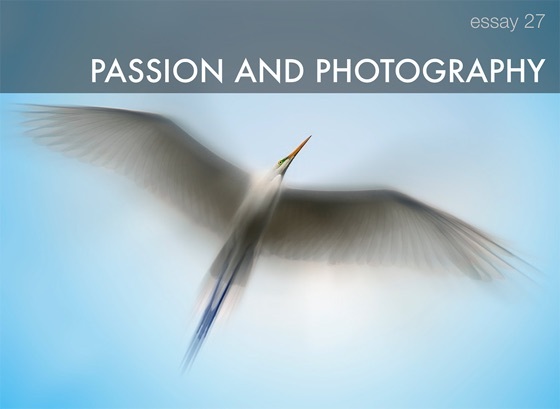 I have been and am honored to have great friends and compatriots in photography support me in my photographic endeavors. I want to give some of that back to you. So please try to read these essays with an open mind and an open heart. I hope they help you soar. Remember, you have to take the first step. 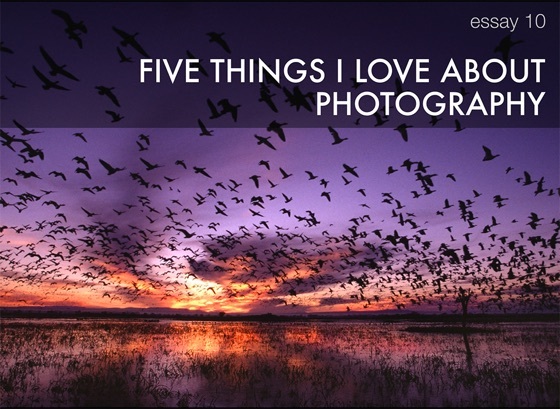 Without hesitation, “a You’ll Re-Think, & Re-focus your entire relationship with Photography. Everthing You’d want Plus Incitefull, Heartfelt Thaoughts from a MASTER. (Now)-Anyone can say a Book is Great, & they may not even be exaggerating, for them. I’m a Human Interction Guru, and I earned the ability to say that. 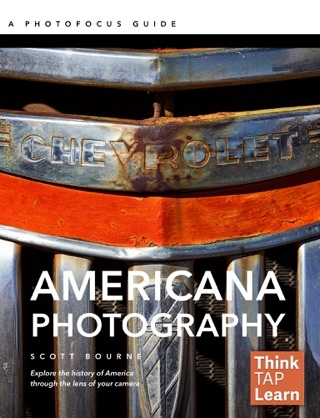 After 25+ Yrs High End VentureCapital, Banking, TV/Radio Media, & Lifelong Photog’r,(Cur.CommWork), and have Utilized all forms to integrate w/ Business, I can say this is a Great Book, based on Long, Redundant, Relevent, Personally Moving, Enlightenment in Words.Scott Bourne’s Depth of Photographic Expertise is well known, and you’ll get stunning images. 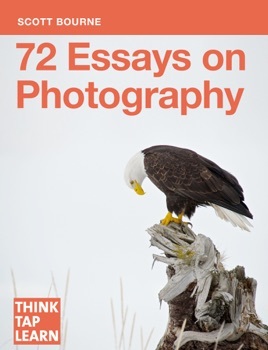 If you do choose to buy this book, you will also get Scott, Open, Raw, Enciteful and EyeOpeneing, and Offering you a Thought Process, I am Proud to Adhere to. **This is not, a Do things this way, or Revelations, NO GO. Its Scott, funny, Human, a Man of Great Character, but just a little bit…’Grasshoppa, when you can snap the shutter, with your eyes closed’ enso ZEN ‘ish. ITS GREAT, ENRICHING, YOU CAN’T READ IT AND NOT WALK AWAY WITH, SOMETHING! ( So SAY Mastaa) and Scott, Thank You.